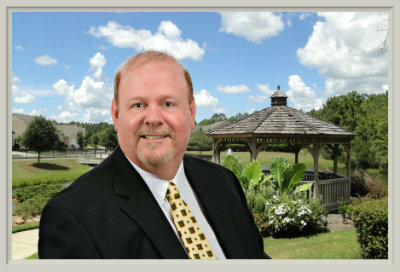 Bluffton SC Realtor Steve Wallace gets hundreds of followers on Instagram by posting engaging real estate content.  While the Steve Wallace Real Estate instagram account has been live for years, just recently has Steve found time to begin posting new engaging content of photos, graphics and videos on a regular basis. 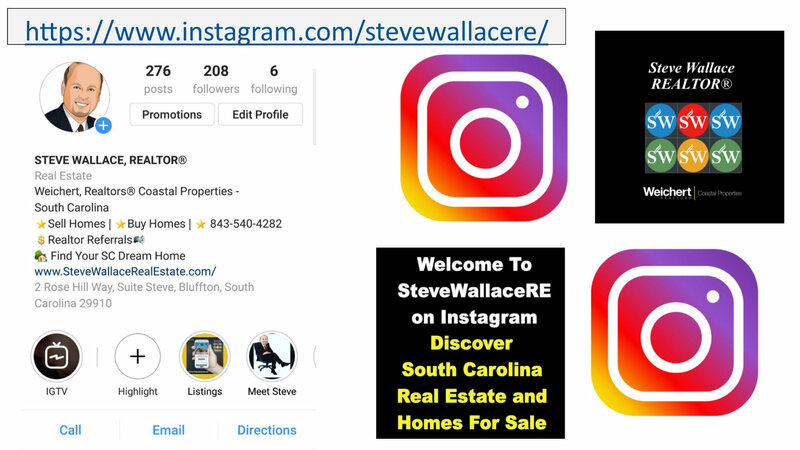 Recent posts have been quite popular gaining many “Likes.” Many posts are enticing folks to follow “stevewallacere” on Instagram and to visit the premier Greater Bluffton SC real estate and homes for sale website of Steve Wallace Real Estate online. Our popular posts are so popular, we think the number of our followers is under reported which may also be due to a recent bug. Instagram confirmed that an issue has been causing some accounts’ follower numbers to change. Many concerned people, influencers and brands have lost millions of followers while they were asleep! Hopefully the issue will be fixed soon and the true number of followers will be reported. Whatever the case, we invite our blog readers to visit stevewallacere on Instagram, like our posts and follow stevewallacere. 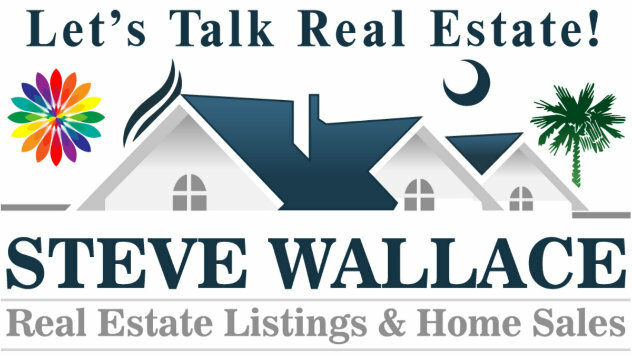 When you’re ready to buy a home or sell a home, visit Steve Wallace Real Estate online and connect with Realtor Steve Wallace for Realty service.